A HUGE collection of exciting, entertaining & educational “Living Books for the Ears” programs & audio resources your kids will love! 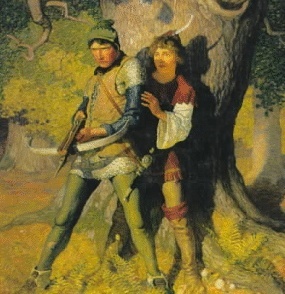 History, Literature, Adventure & Fun! Full one year access – get what you want, when you want it! 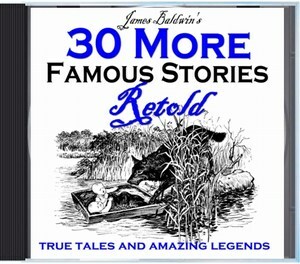 Here is our exclusive collection of audio readings of these wonderful historical stories as retold by James Baldwin in this book of classic stories that all children should know. These stories are delightfully read by Anna Sul. Over 2 hours of listening! Here’s an absolutely wonderful reading/dramatization of Jules Verne’s classic “Living Book”! 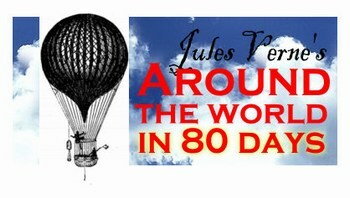 This audio version of the story of Phineas Fogg and his travels was originally produced in 1956 for broadcast on Australian radio in “bite sized” 5 minute episodes. It makes a great, very engrossing series! We’ve got all 24 episodes of this well done audio adaptation for listeners old and young to enjoy! The full story runs over 2 hours, and is faithful to the original text. and “food for thought” to get kids to THINK about what they have heard! Amerigo Vespucci – Discoverer of America? Victor Hugo’s Les Misérables (translated variously from French as The Miserable Ones, The Wretched, The Poor Ones, The Wretched Poor, The Victims) is an epic novel by French author Victor Hugo, and is among the best-known novels of the 19th century. This classic tale follows the struggles of ex-convict Jean Valjean, during the period just after the French Revolution, as he seeks redemption from an unjust past by adopting the little servant girl, Cosette. In 1937, Orson Welles wrote, produced, and directed this great seven-part adaptation for radio station WOR. Welles plays the part of Valjean as well as narrator in this wonderful, gripping “Living Book for the Ears” audio dramatization. A “must hear”! Included in this downloadable collection are all seven half hour episodes of the 1937 dramatization of Les Misérables (in great sound quality) plus Eight PDF Listening & Discussion Guides in PDF format. As a bonus, we are also including an adaptation of “The Story of the Bishop’s Candlesticks” plus an extra PDF Listening Guide for that program as well. 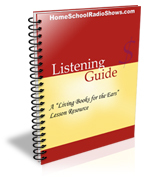 Over 4 hours of great listening, + easy-to-use lesson guides make this a wonderful and memorable study of this classic “living book” for your students! 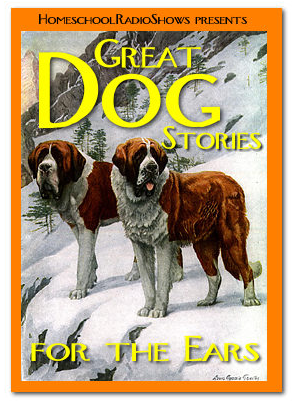 In this collection we have compiled 11 classic radio dramatizations of Twain’s stories — some very well known, and others hardly known at all. 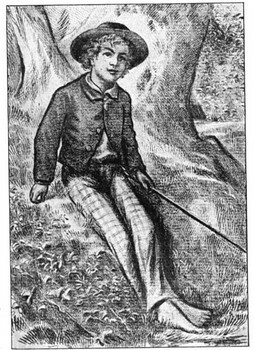 We’ve also included a biographical story about Twain’s life and career as well. All are great fun to listen to, and together offer a wonderful overview of the works of this great American writer. Here’s a great collection of episodes from the classic program, “You Are There”, which re-create pivotal events in European history. Modern reporters on the scene cover the story as it unfolds. Of course, these historic events took place long before radio came along – but the recreations are believable and as factual as possible, and very much in character. These programs are a great way to get a real taste of the significance of these historical events, and what REALLY happened in European history. Big Jon and Sparkie (the elf who wishes he as a real boy) were the creations of Cincinnati radio personality Jon Arthur, who in the 1950s had a great children’s program called “No School Today”. Jon did all the voices for his program – Big Jon, Sparkie, the Mayor, and all the supporting characters. Their ongoing adventures were serialized in short daily afternoon episodes enjoyed by kids of all ages. This week we’re bringing you a complete 10 episode story – Sparkie’s little dog Bunny, as well as every other dog in the neighborhood, are acting very strangely – and then begin to disappear! These are gentle, fun adventures that younger listeners are sure to enjoy. Each episode runs approximately 10 – 12 minutes. Chapter 2: What’s Wrong with Bunny? Chapter 3: Where Have Our Little Dogs Gone? Chapter 6: Someone Make Up His Mind! Chapter 10: The Dognappers Get Caught! Finally, we are including these wonderful programs from the 1970s adapting classic literature in a 45 minute radio drama format! These are terrific! 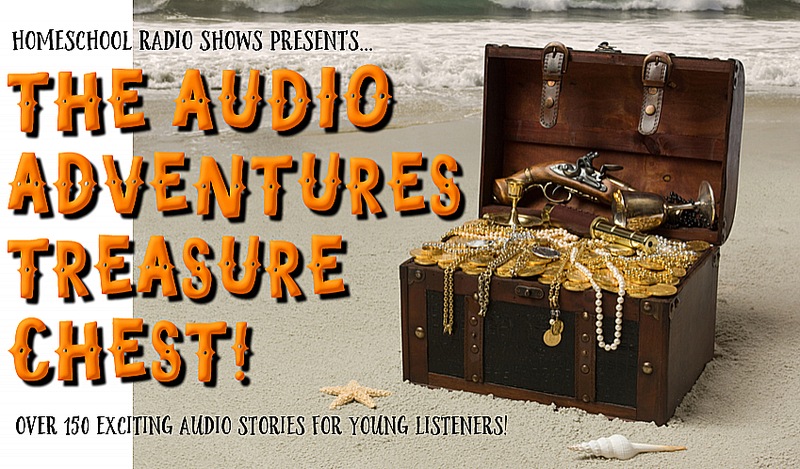 As you can see, our Audio Adventures Treasure Chest provides hours and hours of exciting, wholesome and educational audio entertainment for listeners of all ages. If your kids enjoy audio stories, they will LOVE this great collection. And YOU will too! 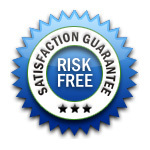 Ordering is easy, and your information is 100% Safe and Secure. You’ll be directed to the download page immediately as soon as your payment is made. Also, you will be sent an email with your download instructions within 2 minutes. Should you decide for any reason that you are not satisfied with these programs, simply delete them from your computer and contact us within 60 days and we will cheerfully refund your full purchase price – no questions asked! We want you to be pleased with your purchase, or we don’t want your money. Period. Email us and we’ll get back to you ASAP! Thanks for your support!